With today being Star Wars Day, runDisney and the Disney Parks Blog took the opportunity to announce the Star Wars Rival Run Weekend would be coming to Walt Disney World next April. Star Wars Rival Run Weekend will take place April 4th through the 7th and feature a 5K, 10K, and Half Marathon. There will also be two challenges: the Star Wars Rival Run Challenge (a 10K and a Half Marathon) and the runDisney Kessel Run Challenge (completing the Star Wars Rival Run Half Marathon and Star Wars Virtual Half Marathon). The Star Wars Rival Run Weekend event replaces the previous Star Wars Half Marathon – The Dark Side theme. Originally, the Disneyland Resort was home to the “Light Side” Half Marathon (with Walt Disney World hosting the Dark Side), but runDisney was forced to cancel all Disneyland Resort races starting in 2018 due to ongoing construction. 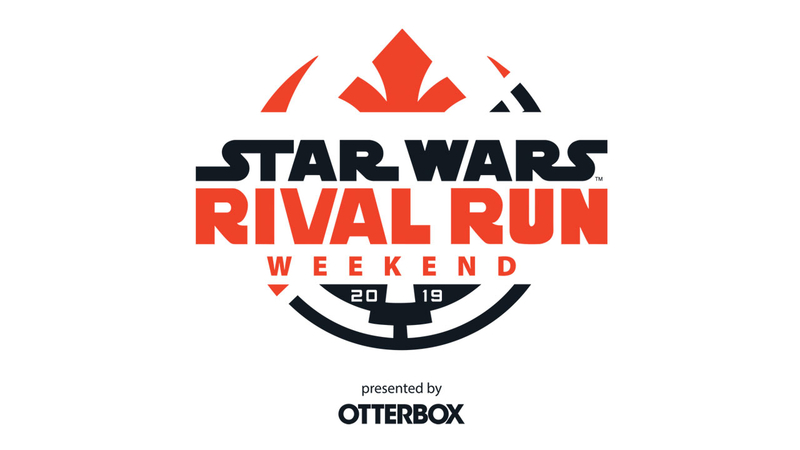 The Star Wars Rival Run Weekend will be presented by OtterBox, who also sponsored the previous incarnation of the race. To view other runDisney events at Walt Disney World, check out our events page. We’re currently live blogging Star Wars Day, sharing the latest news, tweets, and deals throughout the day. Tickets for Solo: A Star Wars Story are now on sale! 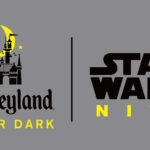 Last night, the Disneyland Resort hosted their latest Disneyland After Dark event, and this time the theme was Star Wars Nite. This particular event sold out, but a second iteration is on its way May 9th, with tickets still available. Also in conjunction with Star Wars Day, Star Wars Force for Change unveiled their latest charity campaign: Roar for Change. Speaking of everyone’s favorite Wookie, check out some of the awesome Chewbacca-inspired merchandise you can use to celebrate Star Wars Day, Roar for Change, and/or Solo: A Star Wars Story.